Apple (AAPL) stock has fallen in recent weeks amid mounting concerns regarding slowdown in iPhone sales. But the weakness could be offset by strong growth in Airpod sales. AirPods are Apple's most popular accessory ever. 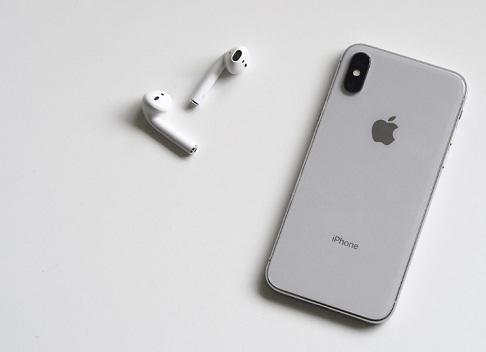 TF International Securities analyst Ming-Chi Kuo believes Apple will launch a new version of Airpods in 2019 which will push shipments to the range of 50-55 million units, further climbing to 70-80 million units in 2020 and 100-110 million in 2021.